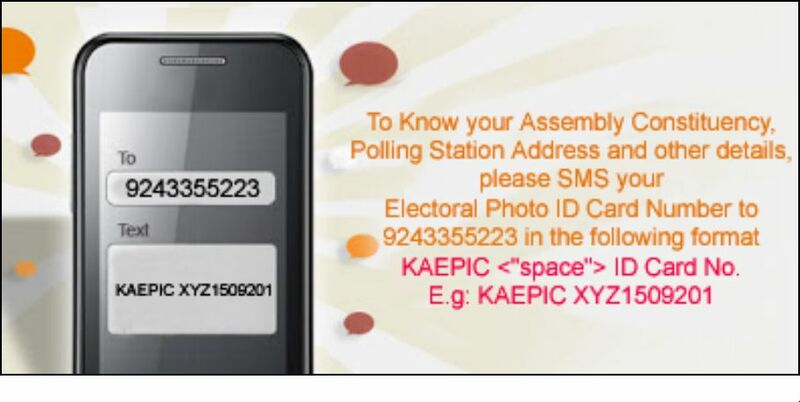 Check online your name in the voters list of all districts and of all the assembly constituencies in Karnataka. 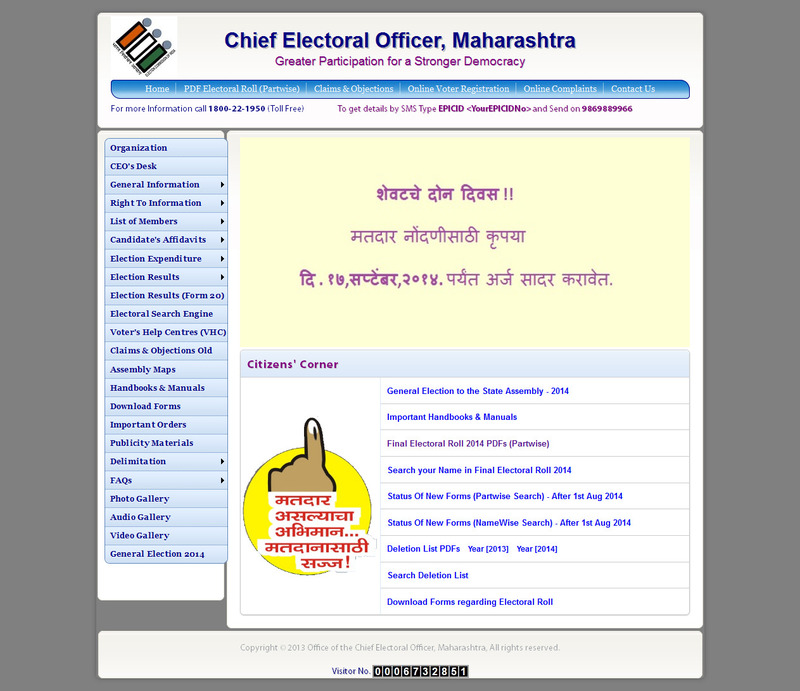 Click on this link and you can download the voters list of your assembly constituency according to each polling station in PDF format. The voters list is in Kannada.